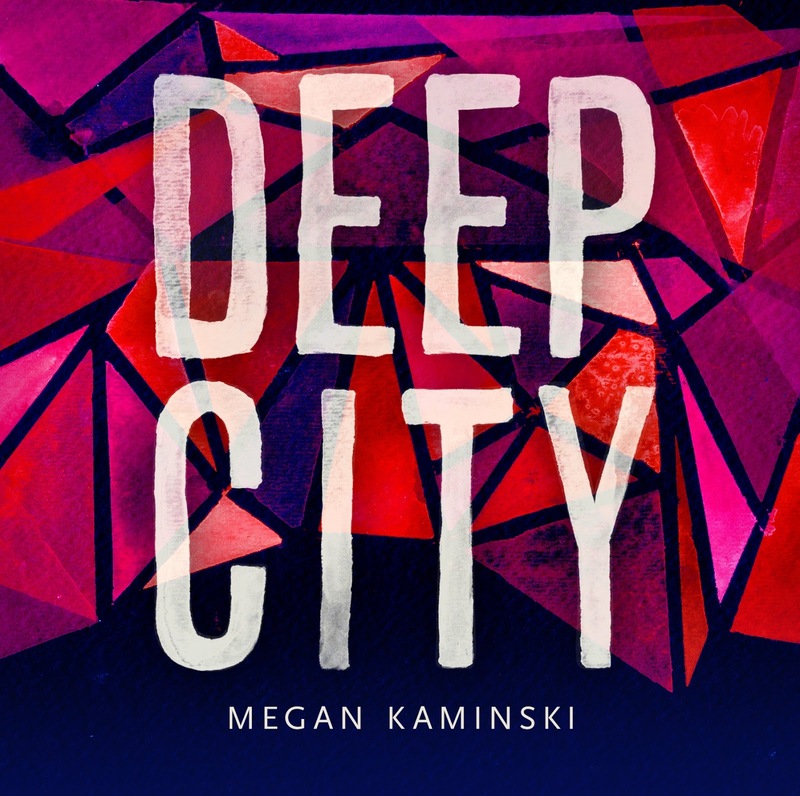 Kansas poet Megan Kaminski’s second poetry collection, Deep City (Las Cruces NM: Noemi Press, 2015), is a suite of poems exploring a series of collisions—where language, the body and geography interact—composed in a dense lyric. Set in three sections—“The Cities,” “Apocrypha” and “Collection”—there is a structural echo back to her first full-length book, Desiring Map (Atlanta GA: Coconut Books, 2012) [see my review of such here], a suite built out of four chapbook-length sections. Given that Kaminski has come into book construction from years of producing small chapbooks (including with above/ground press), the evolution makes sense (I compared her first collection to Kevin Connolly’s Asphalt Cigar, which also did the same), but there is something about the way that Kaminski manages to connect the sections in both collections, all of which could easily stand on their own, into something else, made stronger for the grouping. As opposed to some who have simply connected chapbook-length works into an arbitrary book-size, Kaminski appears to be composing book-length works out of shorter sections. As well, with all of her published work to date, Kaminski is a cartographer-poet, and in Deep City, she sketches an intricately-detailed series of maps across sleep, memory, history and urban spaces (both real and imagined) as well as the often-overlooked minutae of the world, from finger-traces in the dirt to industrial spaces and the city-breath of smoke. The first section of Deep City, “The Cities,” a sequence of short lyrics, is composed as a love song (a love that can’t help but be complicated) to those urban spaces, as she writes: “dear city I want to crawl inside your chest / ply rib by rib by rib and slip soft / extol your innerworks colder sounds [. ]” The second section, “Apocrypha,” a collection of short poems, stretches the density of her language across the page, writing out, in the section’s title poem, “there was something genealogical about it / silence saying yes or no you see // I have another distinct memory / of sleeping on a rooftop / under an enormous sky [. ]” The third and final section, “Collection,” is a curious blend of the two, constructed out of what appears to be a sequence of untitled poems, with a couple of stand-alone poems, each titled, set within. Kaminski is quite skilled and packing an enormous amount into the lyric, allowing her lines to fragment and retain both connection and tension while allowing breath and space pauses between; akin to skipping stones across the surface of water, the ripples are long and deeply felt.